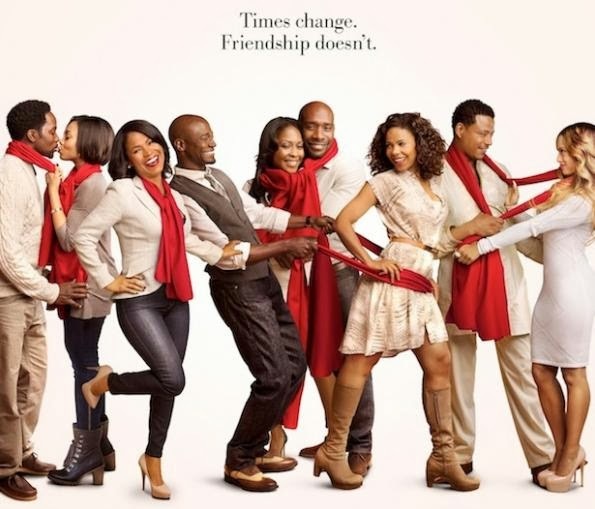 Not only did I get to interview the director, Malcolm D. Lee (click for post) of this soon to be Holiday Classic - The Best Man Holiday, but I was given a few promotional items, plus a Soundtrack CD for the film. Use the Rafflecopter widget below to be entered to win a Best Man Holiday gift pack (5 available). 1 lucky winner will receive a CD of the soundtrack!